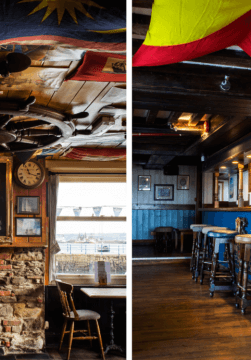 Following a sensitive yet spectacular restoration the Chain Locker, on Falmouth’s historic quayside has reopened. 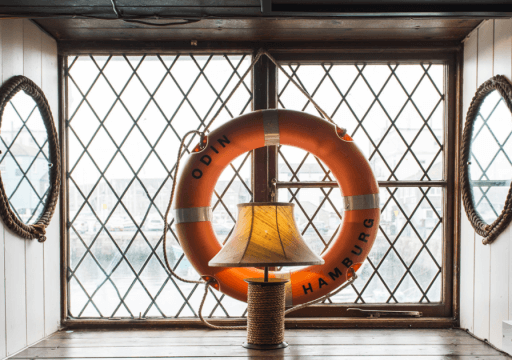 The newly renovated interiors combine stylish and contemporary dining with the original and distinctive charm of the 16th century inn believed to be one of Falmouth’s oldest buildings. 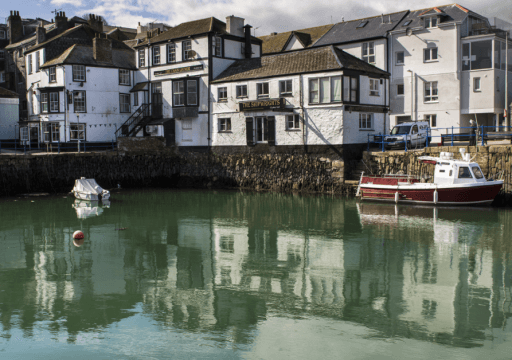 The first floor provide unrivalled waterside views of the bustling key and spectacular natural beauty of Carrick Roads with two fantastic new balconies perfect for dining alfresco. 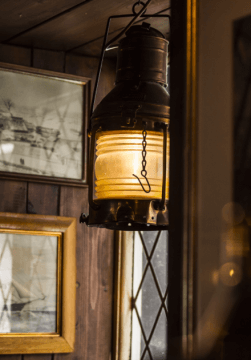 On the ground floor the original bar has been refreshed and brought back to its former glory retaining the ambience that locals and visitors love. Our new menus combine pub classics with enticing specials making the most of the freshest seasonal ingredients. Behind the bar you will find locally brewed beers, west country ciders, fine wines by the glass, classic cocktails and barista coffees. Manager Nathan Boundy and the team look forward to welcoming you to this new and exciting quay side venue.